← Cannes Red Carpet stunners! Thank you for this! Just saw on your IG. 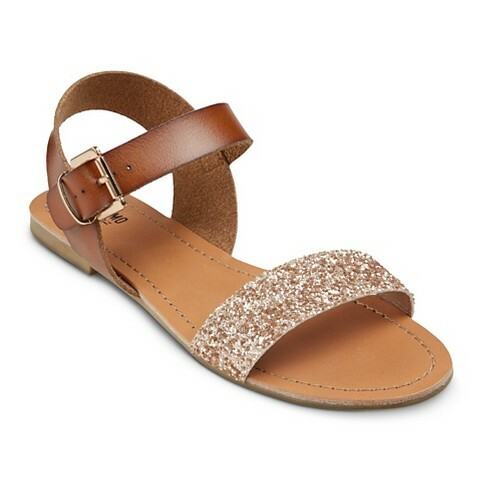 I have been wanting the glitter sandals for a couple years now. I didn’t know they were back.